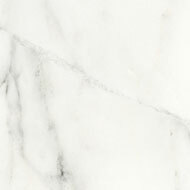 Canalgrande series is a porcelain tile that recreates the elegant & timeless look of the canalgrande marbles found in the carrara region of Italy. This beautiful series will add elegance & sophistication to your space. Stripes pattern is available in the 16x32 format only.